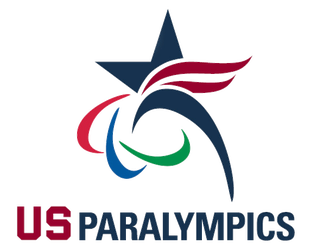 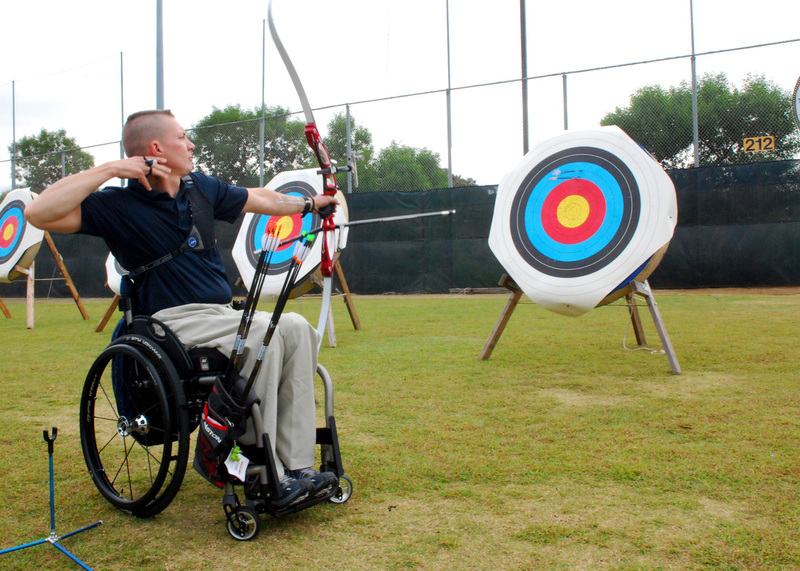 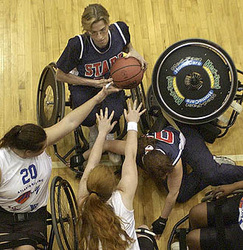 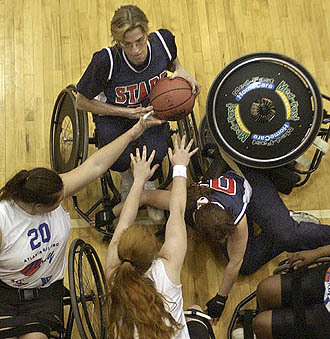 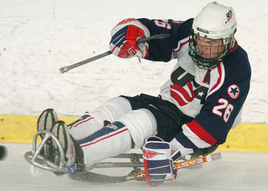 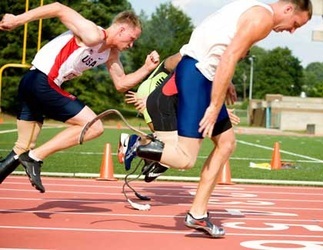 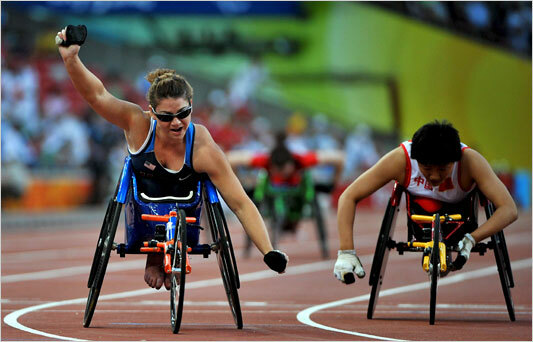 The Paralympic Sports Club, Las Vegas is a collaborative program with CCSD, the City of Las Vegas, Adaptive Recreation Department, and the US Olympic Committee, US Paralympic Division. 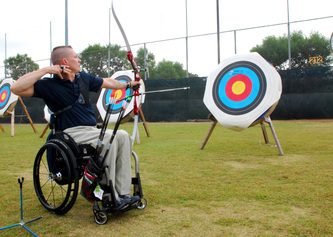 This nationally recognized program offers monthly after-school activities designed to introduce youth with physical and visual disabilities to Paralympic sports (ambulatory, wheelchair users, power chair users, and visually impaired). 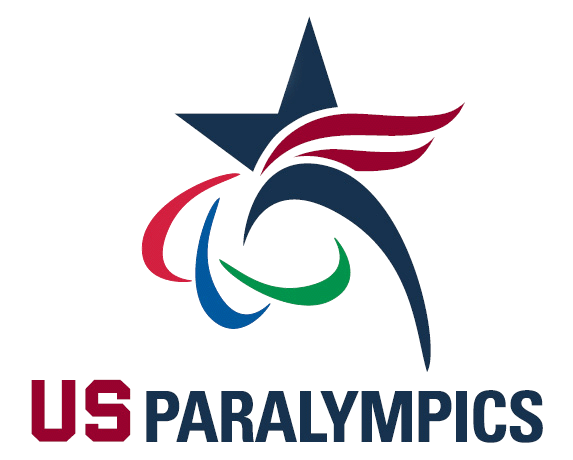 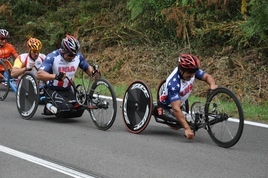 This year, the Paralympic Sports Club, Las Vegas will feature Paralympic clinics for coaches and potential student athletes in a variety of Paralympic sports including track & field, basketball, goal ball for the visually disabled, tennis, swimming, fencing, quad rugby, ice skating and sled hockey, and Paralympic sports festivals.